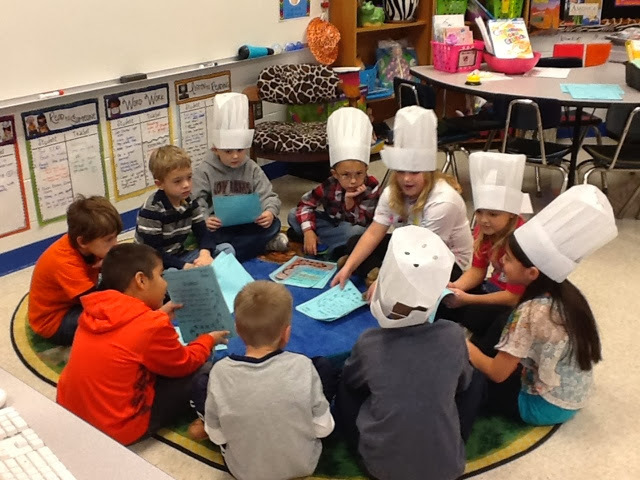 First Grade Critter Cafe': Teacher Evaluation Day! Here is a look at what I worked on BEFORE the big day! 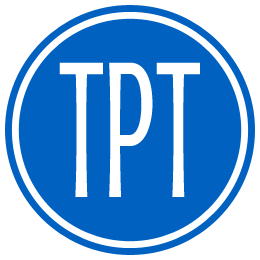 These two AMAZING resources were a labor of LOVE! 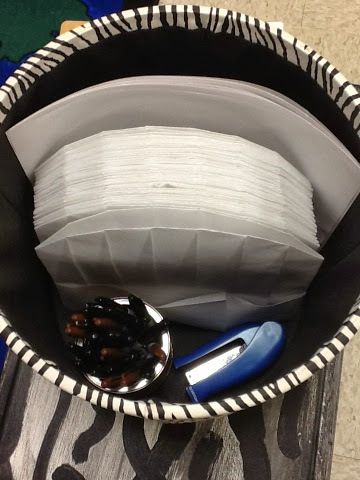 I used a 5 inch binder to house all my Evidence. I followed Ohio's 7 Teaching Standards and aligned evidence from each of the "Accomplished" areas. 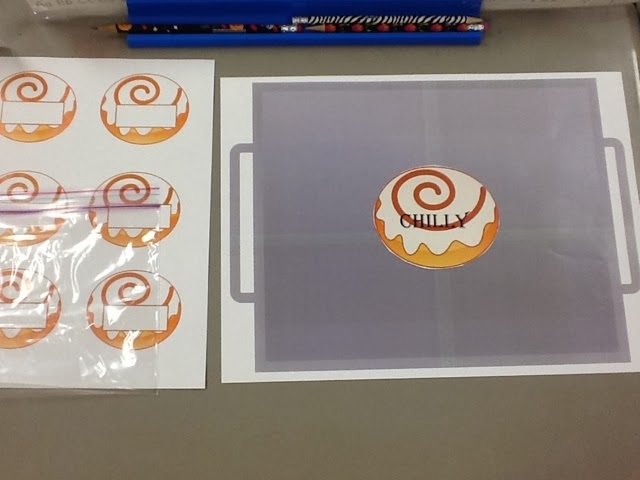 I added classroom photos, copies of assessments, etc. 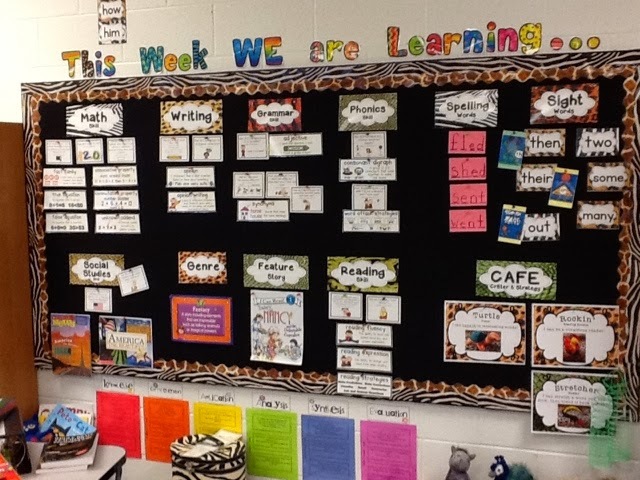 My common core focus was Language and adding new, interesting words when speaking, reading, and writing. 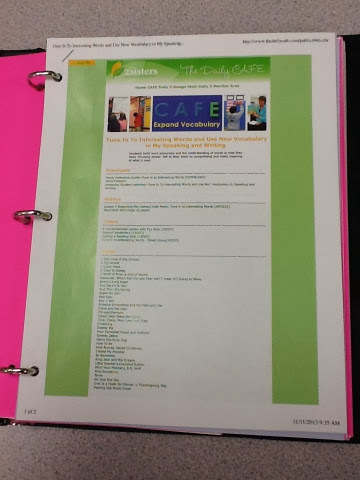 I went online and printed out great printables from The Daily Cafe. 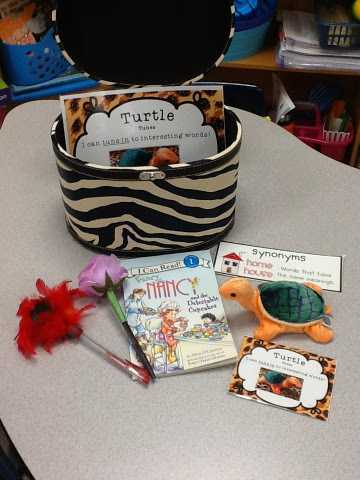 I found a great strategy lesson for Expand Vocabulary: "Tune in to Interesting Words" which is a perfect match for our CAFE Critter, "Turtle Tunes!" 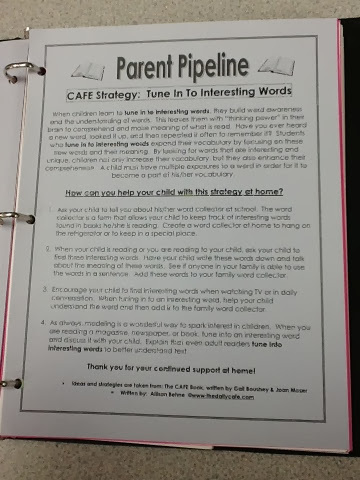 Also included was a follow-up "Parent Pipeline" that I sent home to parents. 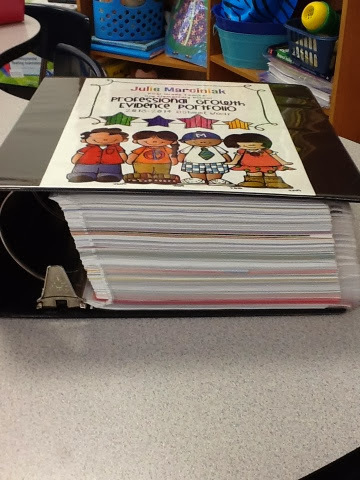 I send one of these home each week and it does a fabulous job of explaining our weekly reading strategy to parents. Read more about my Color Code set here. 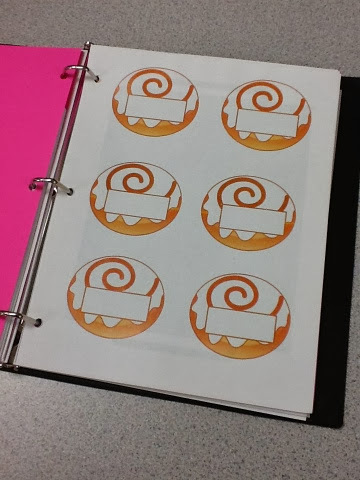 I did a Google search for free clip art images of cinnamon rolls and made my own! 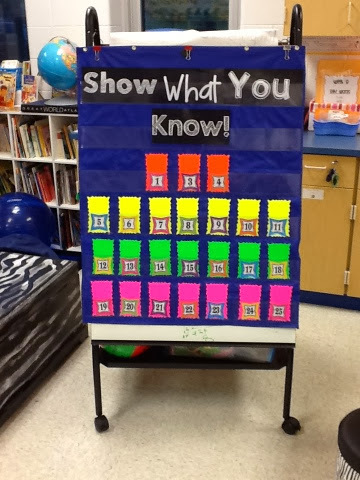 Samples of Word Work materials source. I needed something SNAZZY to grab and HOOK my audience! 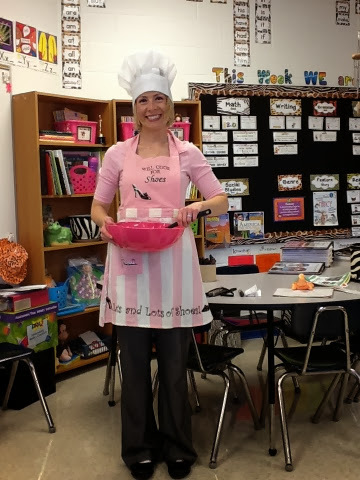 A pretty-in-pink apron will do the trick! The kids (and evaluator) arrived to see the teacher in FULL GEAR! 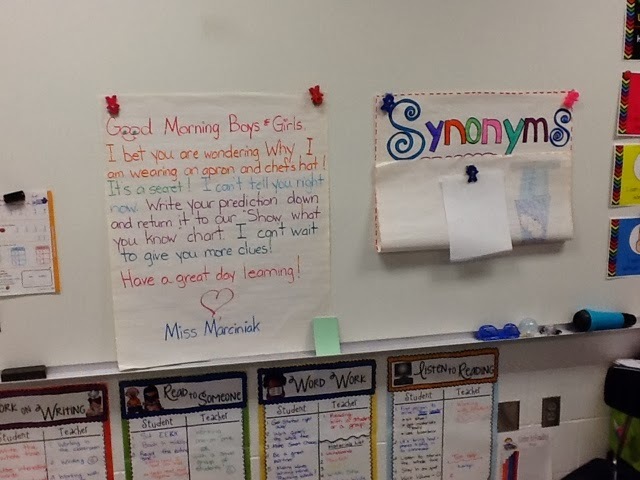 They had to read the morning message! Off to make their predictions! We had not one, but 2 Mystery Boxes to reveal! 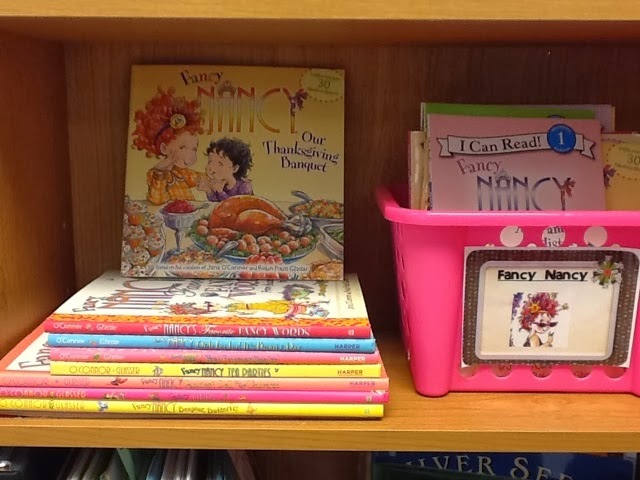 The focus of this lesson was Expanding Vocabulary and Tuning in to Interesting Words when reading, speaking, and writing. Of course, Turtle Tunes from our Critter Cafe made quite an entrance! 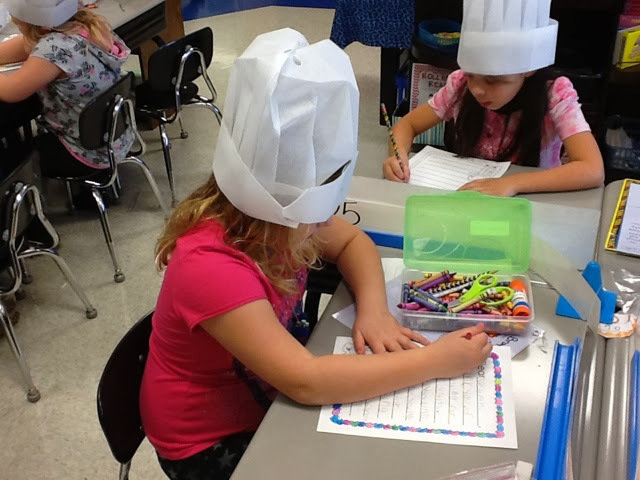 The second Mystery Box was stocked full of chef hats, paper baking trays and sharpies! Hmmmm... 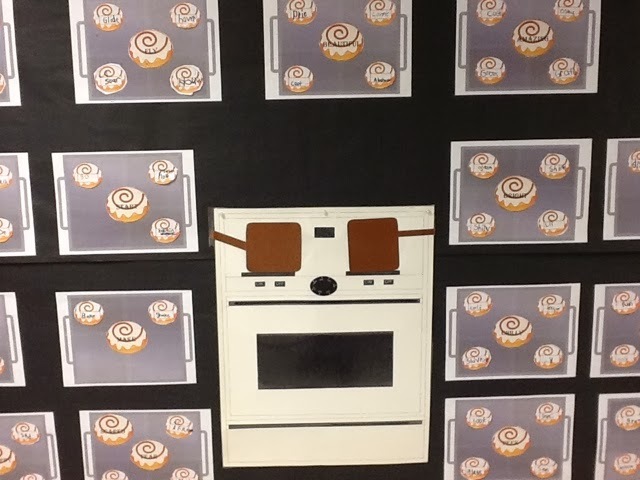 I wonder what will be be baking up next? 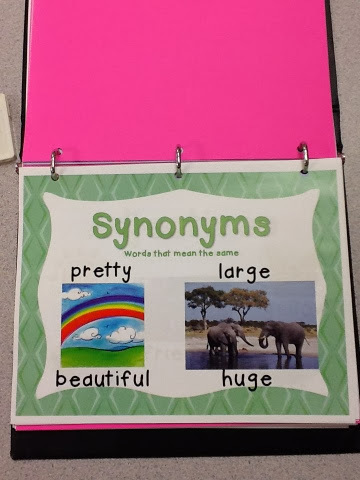 One special category of interesting words is Synonyms! 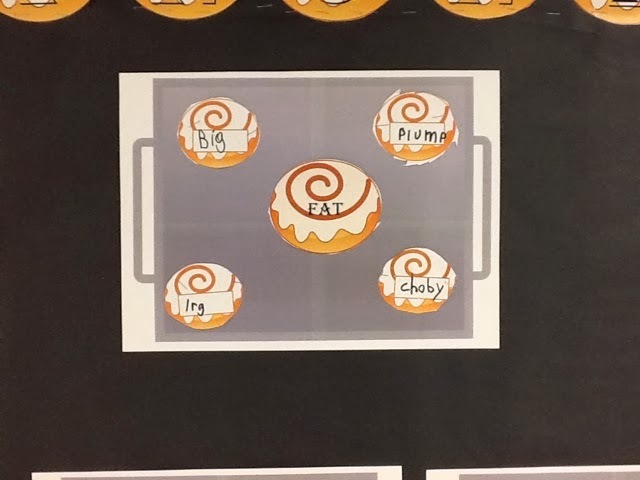 To help the children make strong connections, we made an anchor chart, inspired by Cara Carroll , and listed all the synonym pairs that we heard throughout the story! I had the sweet baker on the left reading the story and I was the recorder. I have updated my posters so click here to read more! 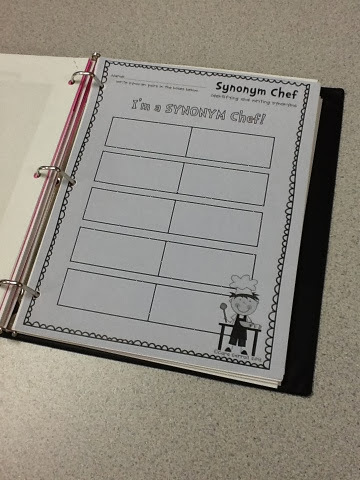 "Oh sweet Chef hat, make me synonym smart!" 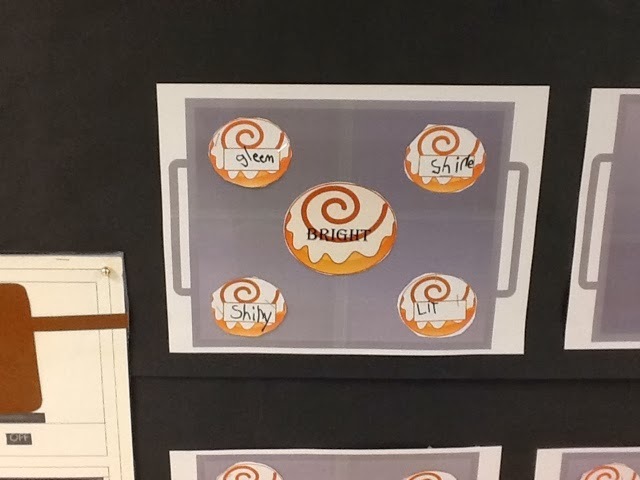 Each desk had a baking tray with a "starter" synonym in the middle. Sidenote: The sheet of 6 synonym buns were cut out the DAY BEFORE and sealed in a ziploc bag. I took this picture the night before the kids cut them out! 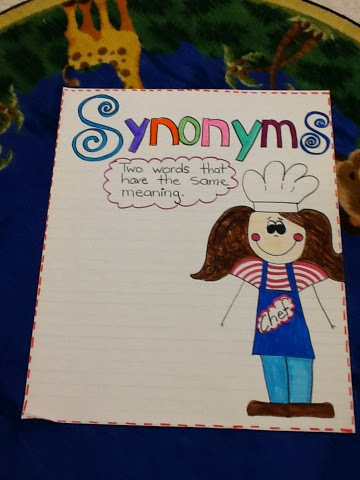 Miss Trae created these trays and a great Synonym Roll activity which you can find here. 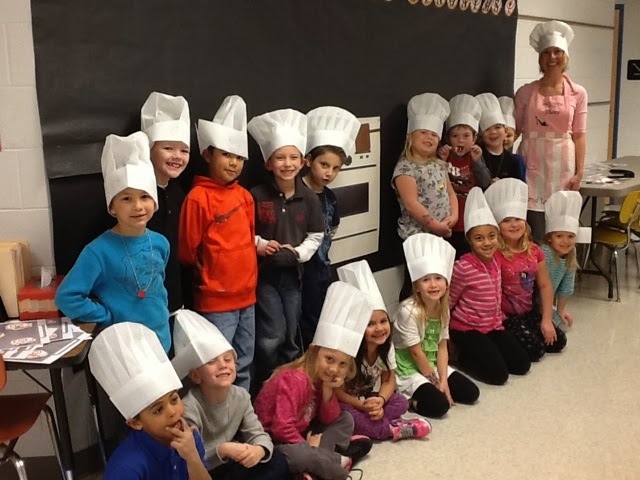 During this guided activity, my gourmet little bakers strolled around the room with chef hats on and buns in hand! 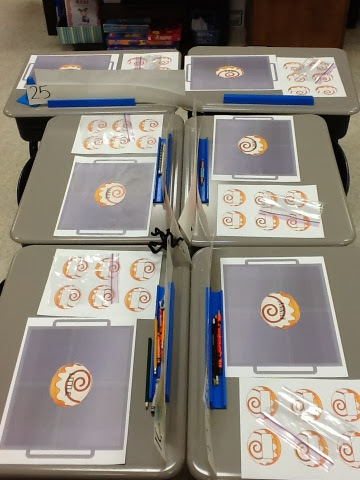 Students were asked to check out every tray--24 in all. (No more than 2 students at a tray at one time AND no synonym repeaters.) 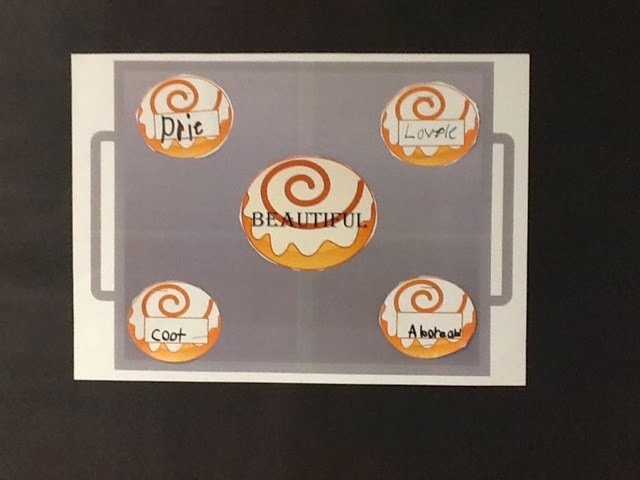 When a student made a "synonym connection", they stopped, pulled out a bun, wrote their word on the bun and placed it on the tray. 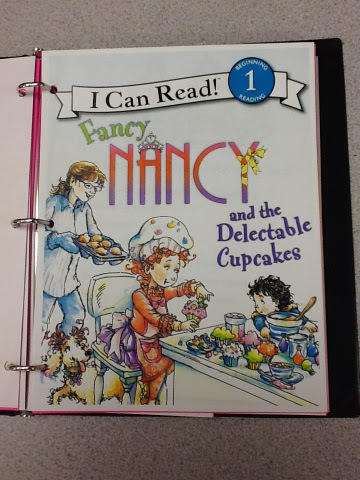 The levels of words on the tray varied from beginning first grade words to third grade words. 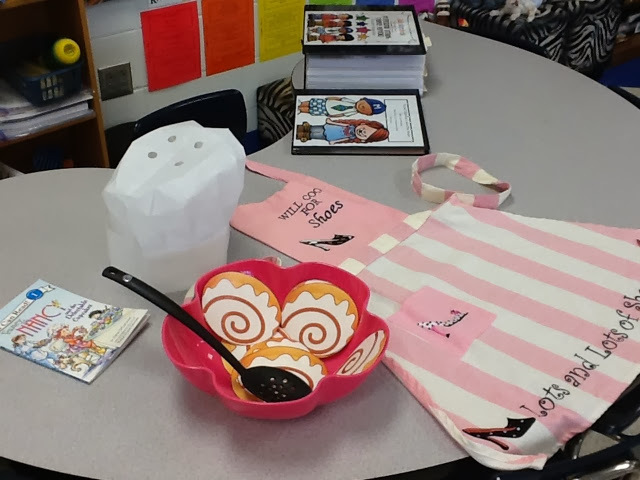 Once a student made 6 synonym connections and emptied their "bag of buns", they immediately checked out for a round of Daily 5. 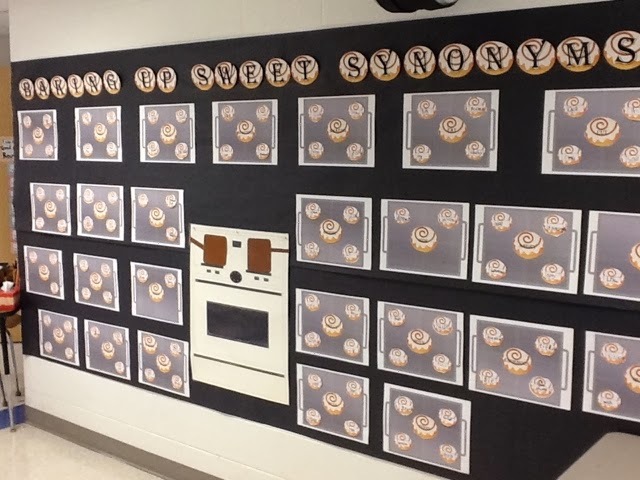 Here is our new Synonym Word Wall in the hallway, rightfully entitled, "Baking Up SWEET Synonyms!" We intentionally left some open trays for new words we may find! Synonyms for Beautiful: pretty, lovely, cute, adorable! Synonyms for Fat: big, plump, large, chubby! 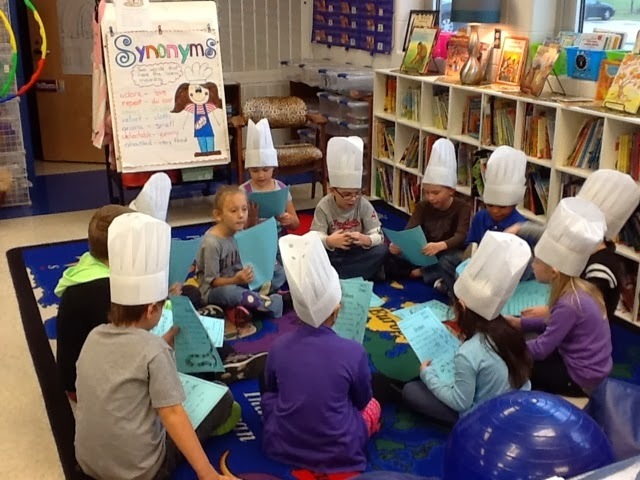 And before we wrapped things up for the morning, the sweet little bakers rallied up into Share Circles and ROCKED out some FLUENCY poems for our guest! 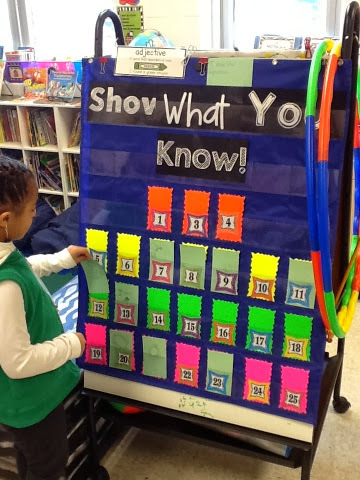 We finished up at the Focus Wall and reviewed our learning for the day! 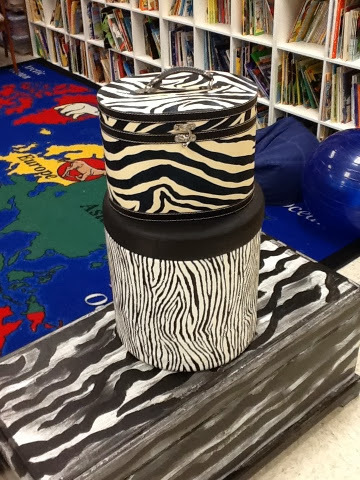 How SWEET is this class!!! The kids had no idea I was being evaluated. I told them we were just showing off our skills with CAFE and Daily 5! It was a great day and the kids made me realize that I don't need anything but their STAMP of APPROVAL for a job well done! This process has definitely been an investment of time and brainpower. 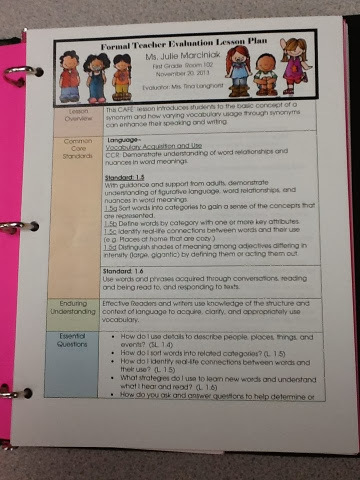 I took the traditional "scrapbook" approach with my evidence binder and that took several weekends of organizing and tabbing! 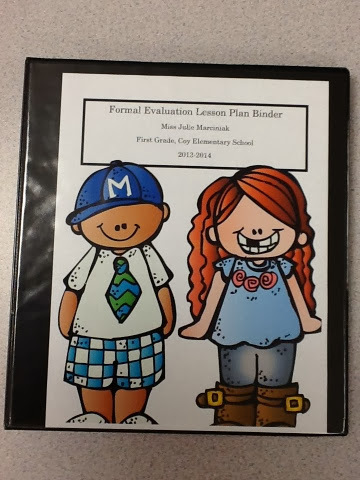 My formal evaluation lesson plan was the most challenging for me. I felt there was no "real" direction with this section of the evaluation process. The Ohio Dept. of Ed. website had three sample lesson plans to look at but none were to my liking. After much hesitation, I came up with my own! I went for the "scripted" version so there is a ton of dialogue. My final lesson plan was about 10 pages long. Hopefully as things unfold with this new evaluation process, the state will realize that teachers need MORE resources related to each of the categories being assessed. In the meantime, I am grateful for the communication and collaboration I have been blessed to have with some fantastic Ohio teacher bloggers! We have networked together and become a "sounding board" for each other and it has helped ALOT! Don't ever feel stuck in a rut. 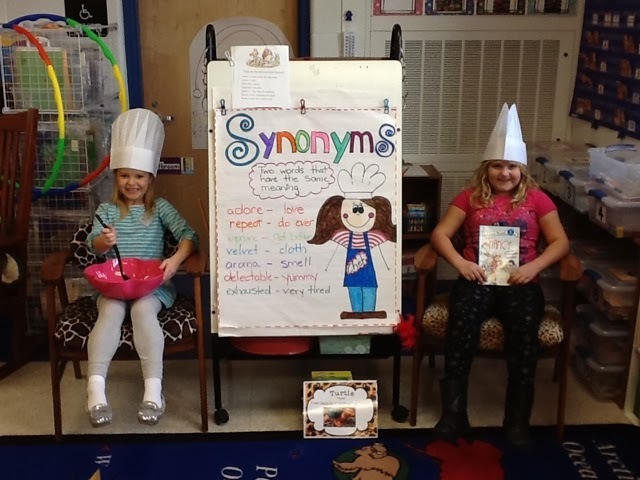 Well I hope you enjoyed this long post and a peek inside a fun day of Synonym Buns and Evaluations! I have one more walk-through and formal observation in early spring so you can definitely look forward to PART 2 coming soon! Update: The post-conference was OUTSTANDING! I hit my personal goal! HOORAY! A word that has brought me MUCH joy this week! I am so relieved and very excited to know that my guesswork was on the right track with this evaluation process. Good Luck to each and every one of you going through this new transition! Hang in there, enjoy the ride! There's never a DULL moment in teaching! Wow! What an amazing post! I am so happy for you! Looks like an A+ lesson! Way to go! That is a such a great feeling when you meet your goals. You, my dear friend, are talented and amazing. So happy for you! 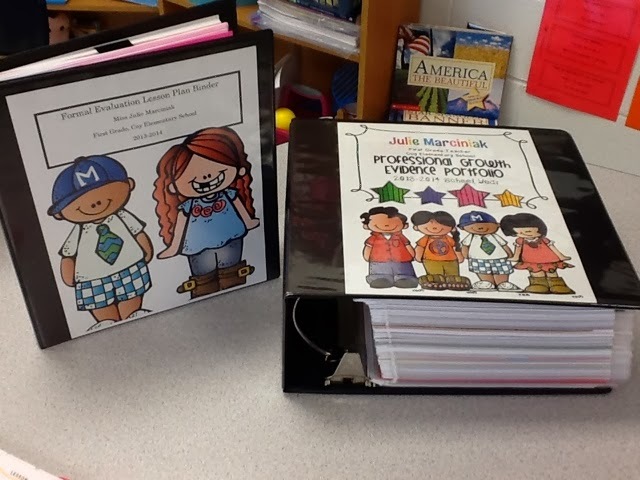 Those binders look fabulous, I want to make some now. What a fanastic lesson! So happy you reached your goal! My email is swenson.teresa@iowacityschools.org. Oops! LOVE this! If you would be willing to share your lesson, I would love to use it! 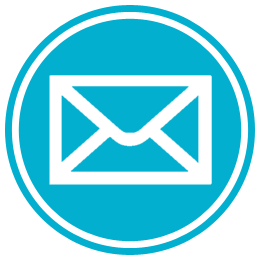 My email is mtrame@d12bobcats.org. Thanks!! I think this is a fantastic lesson. 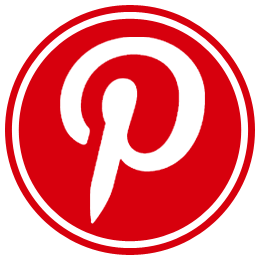 If you are willing to share email me at nancym.cardenas@yahoo.com. Thanks in advance.